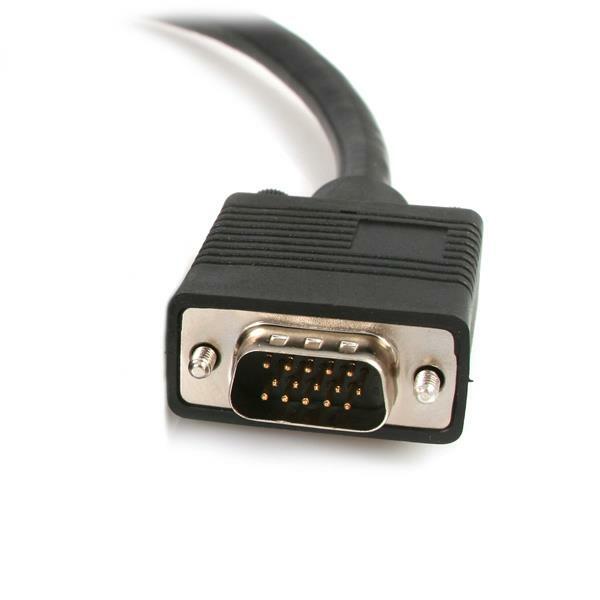 The DVIVGAYMM6 6-foot DVI-I (male) to DVI-D (male) and HD15 VGA (male) video splitter cable lets you connect a DVI-D monitor as well as a VGA monitor to a single DVI-I video card port. 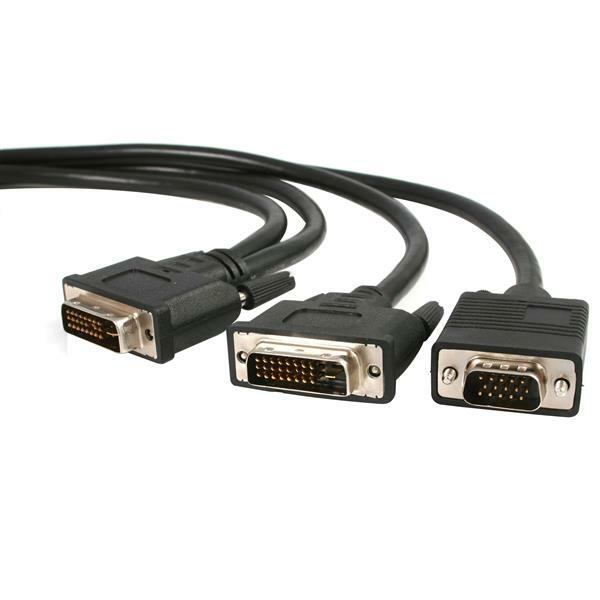 Providing a cost-effective and reliable dual monitor solution, StarTech.com's DVI-I to DVI-D/VGA Y-cable is backed by a Lifetime Warranty. Please note: The ability to drive both a digital and an analog monitor simultaneously depends on the capabilities of your video card. If your video card does not support this function, only one display will work at a time. (1 star) Doesn't work with Avocent Switchview KVM switches. 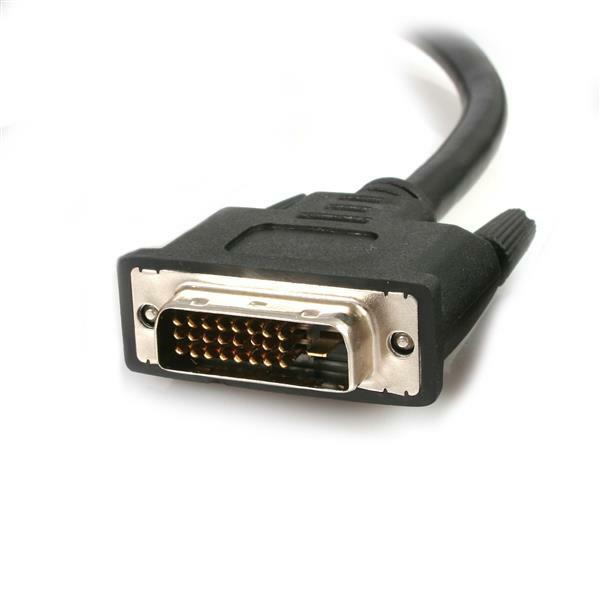 We bought 30 of theses for desks with multiple PCs, some with VGA only out and some with DVI only. The switch works perfectly with other splitters we have just not these. Thanks for bringing this to our attention. We're very sorry to our video cable didn't quite work as expected and we'd like to help. 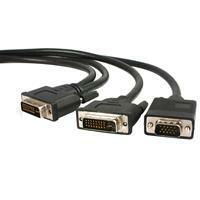 We would like to know a bit more about the KVM switches and the overall configurations. We would be happy to look into the issue further. Please consider reaching out to our Technical Support Advisors who are available 24 hours from Monday to Friday. You can call us toll-free at 1-800-265-1844 or chat live with us at StarTech.com/Chat.